Eli’s left knee looked pretty good last night. The swelling had almost completely subsided. Even better, he felt 100% under saddle. Leading up to last night, I had primarily been walking under saddle, as getting Eli moving around seemed to help with dispelling the swelling in his left knee. I’d ask for a trot, and it just didn’t feel all that great, that is until last night. We even cantered a little! It’s funny — I must have subconsciously avoided the spot where we faceplanted at the canter while cantering last night — I realized it once we went back to a walk. I guess I might have a little lite-ptsd? Anyway, I am cautiously optimistic Eli’s knee is better, but I think I will hold off on jumping him until after he sees the chiropractor. I plan to continue icing his knee after rides for at least a few more days. In more exciting news, the custom color patch Botori Taylor pants came, and I LOVE the knee patch color! If you haven’t bought a pair of these riding pants yet, you are missing out! I think Botori can do custom patch color on large orders–can’t hurt to check with them if your barn wants to go in together on a barn color order! If any of you are in the market for a pair of Trophy Hunters, size 28R in French blue with the tan patches, let me know — I have a pair in great condition and I’ll be willing to part with them for less than my asking price for blog readers. I also have to mention, Eli has been on Thia-Cal, the daily liquid vitamin B1 supplement, for a week. All week, since Eli hasn’t been doing much, I expected him to be edgy and sassy about being ridden, and thought he would at the very least toss his head around in upward transitions. Except he hasn’t. He’s been quite relaxed and attentive. 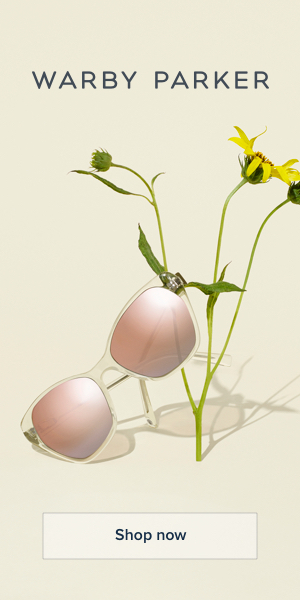 Is it the Thia-Cal? Maybe? I can’t say for sure. I am sure its effectiveness will truly be tested at some point this winter. It is much easier to administer than the oral paste, that much is certain. Now I don’t have to guess when to give Eli the Quia-Cal, because he gets the same ingredients daily with his lunch. 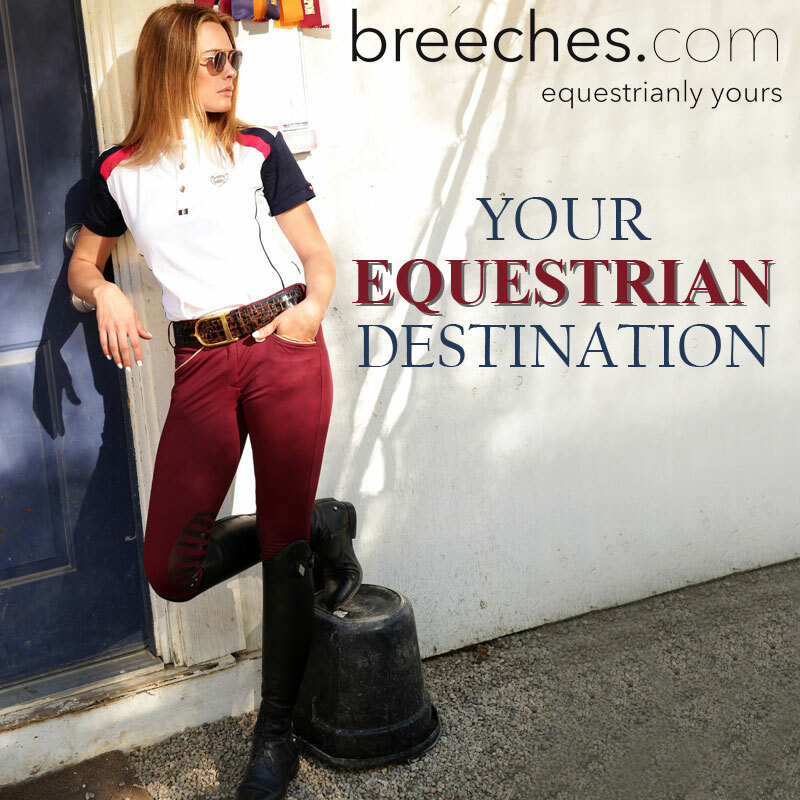 One last thing, Breeches.com is having free shipping on all orders from the US today. The company is also participating in International Helmet Awareness Day, too! I’m buying myself some more schooling boots so the helmets and more breeches will have to wait 😦 lol. But hey, Black Friday right?! lol I’m so glad Eli’s leg is doing better!